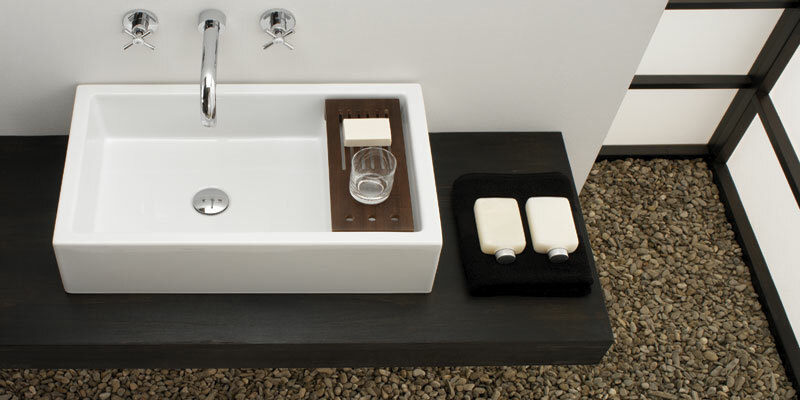 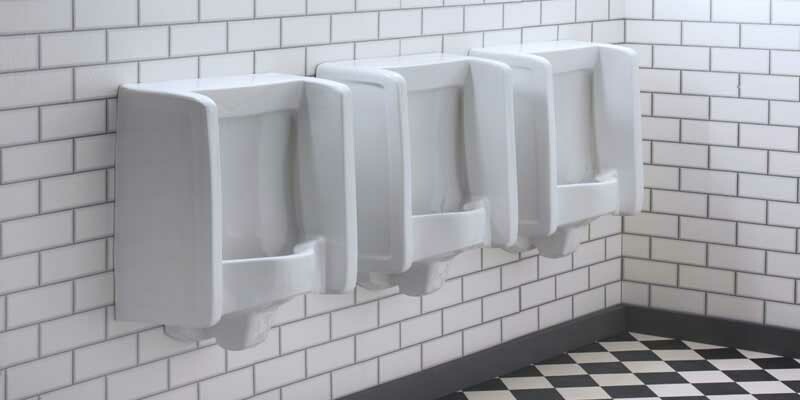 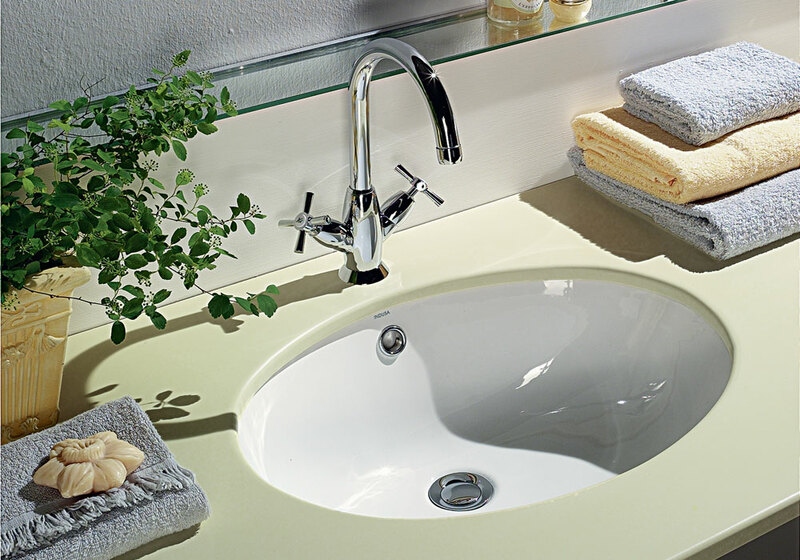 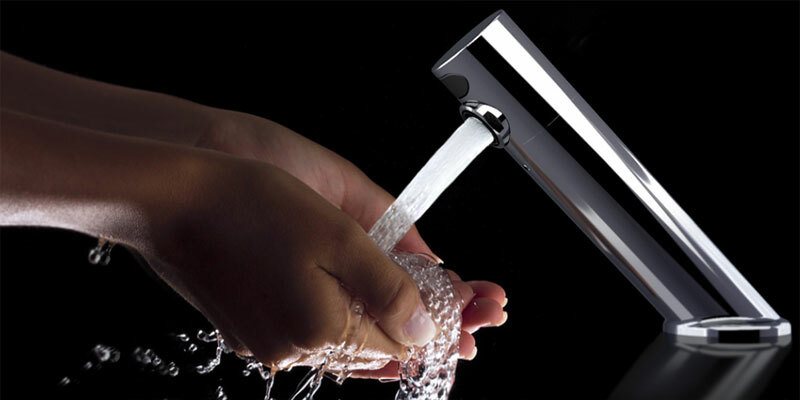 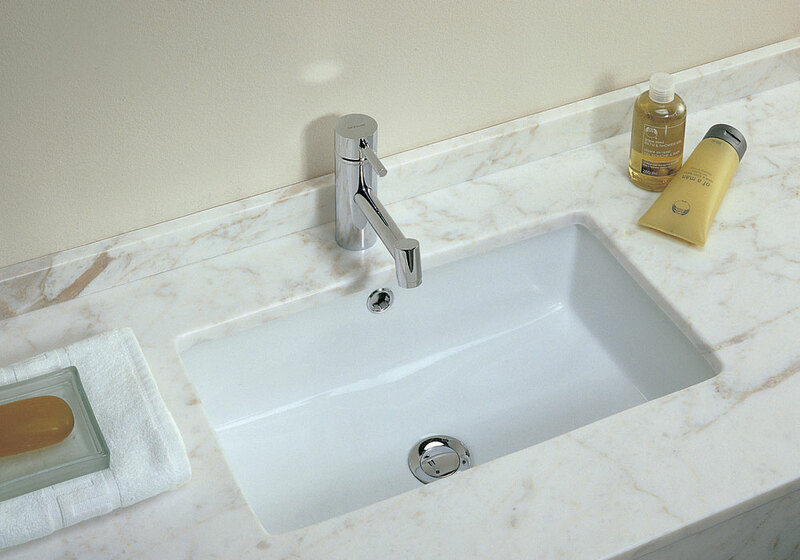 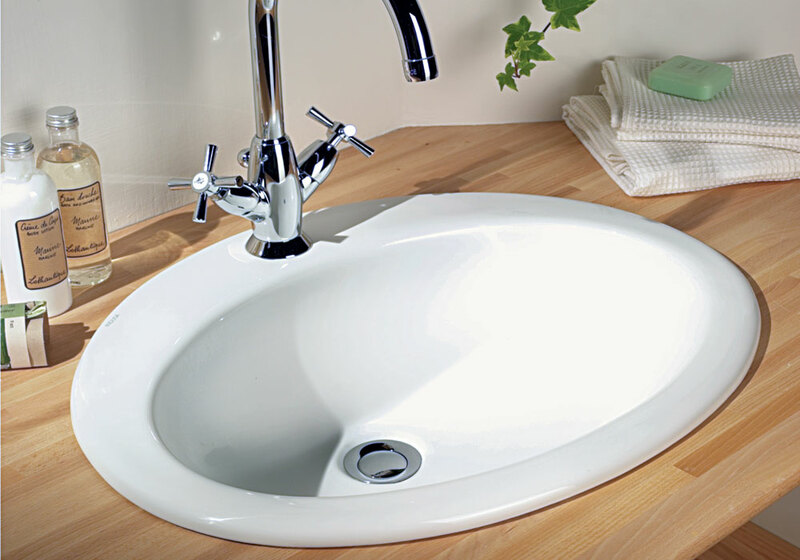 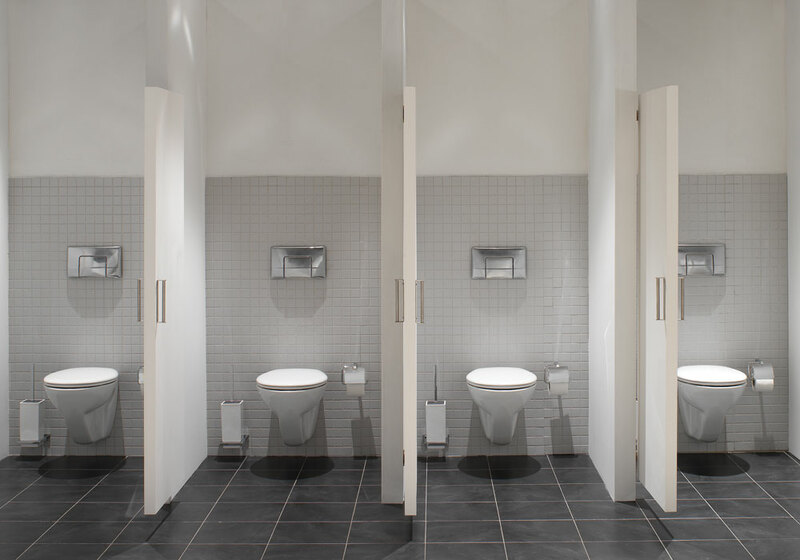 Healey & Lord supply a range of Sanindusa vitreous china sanitary ware that has been used in a range of installations such as restaurants, public houses & wine bars, offices, schools and residential. 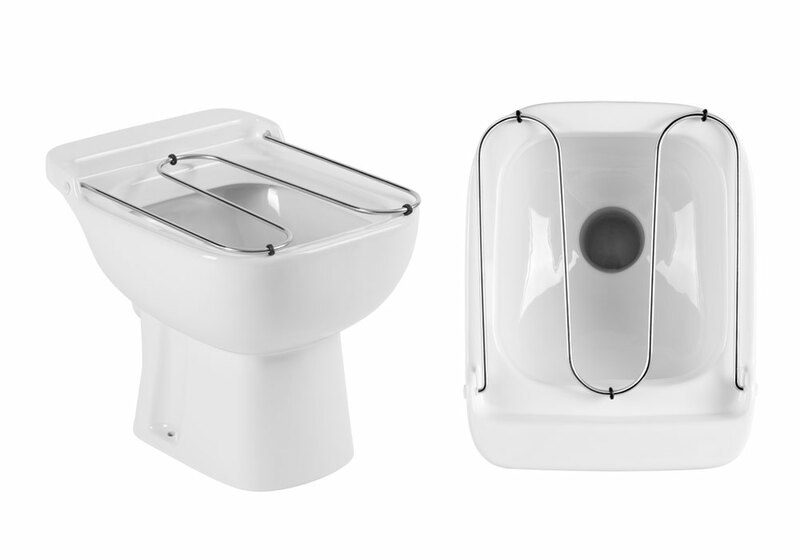 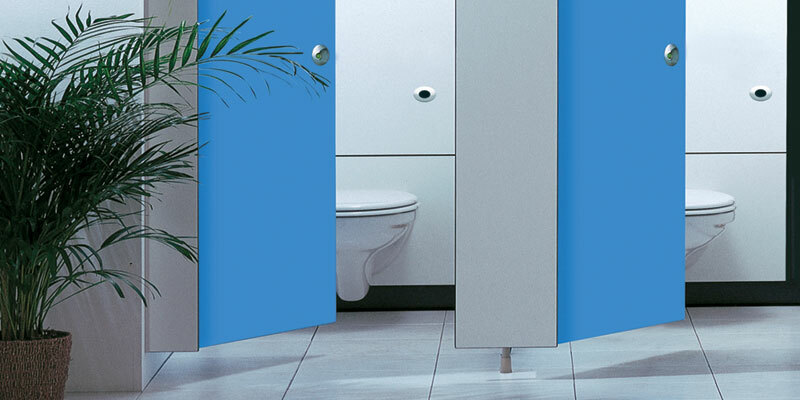 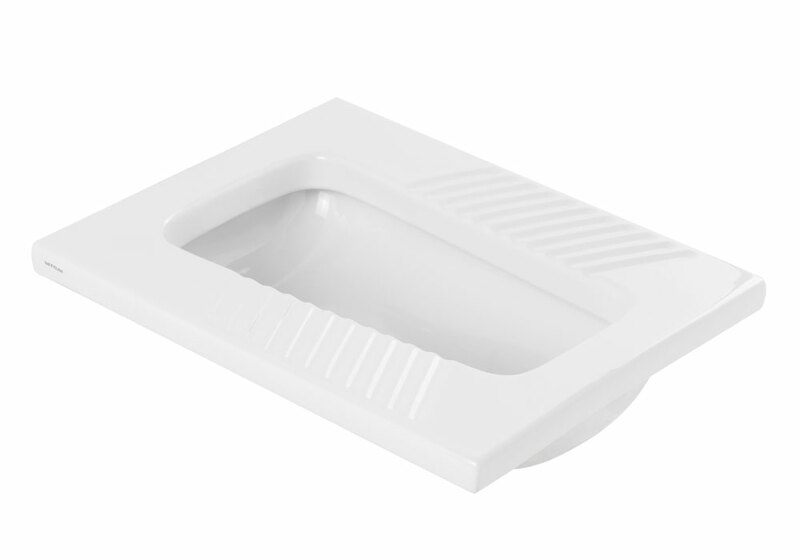 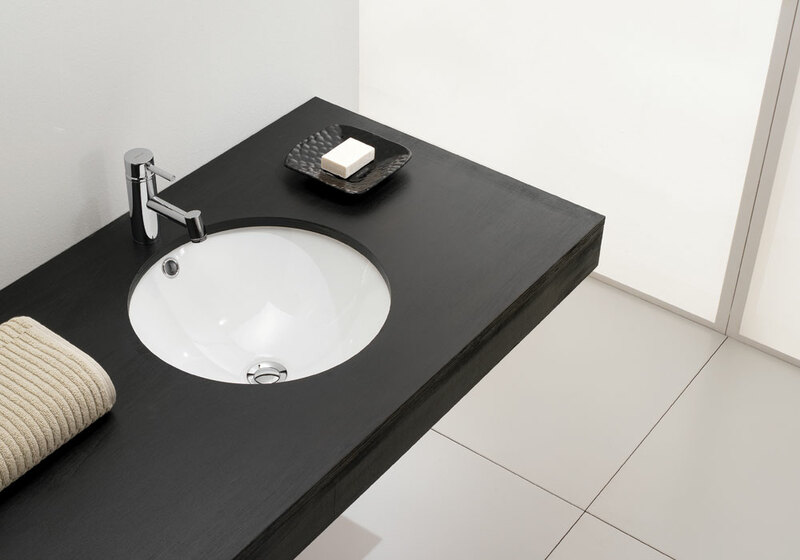 The Cetus wall hung WC can be specified with standard toilet bowl for residential dwellings or rimless for high traffic commercial or municipal installations for enhanced hygiene and ease of cleaning. 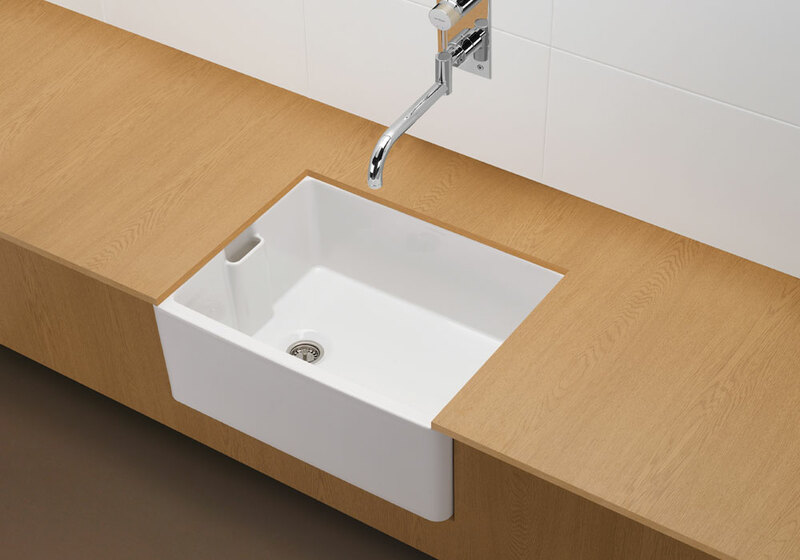 See Supporting Files for Pdf & Dxf product technical downloads.